Scroll down for the #CMWorld conversation report for September 1st, 2018 EST. When it comes to participants, we ranked 12th among 431 conversations. In terms of the number of posts, we ranked 12th out of 431 conversations that took place. This conversation ranked 21st out of 431 in terms of the amplification of ideas & content. There were 49 reshares, 33% of posts, during the course of the conversation. 19% of participants in this conversation engaged each other 29 times. @Venngage Can't wait to finally meet you guys at #CMWorld, just watched @NadyaKhoja on video and can't wait to see her speak. @CMIContent I think I want to swim in the lake when I'm in town for #CMWorld. One of the best ways to market your brand is through Twitter. 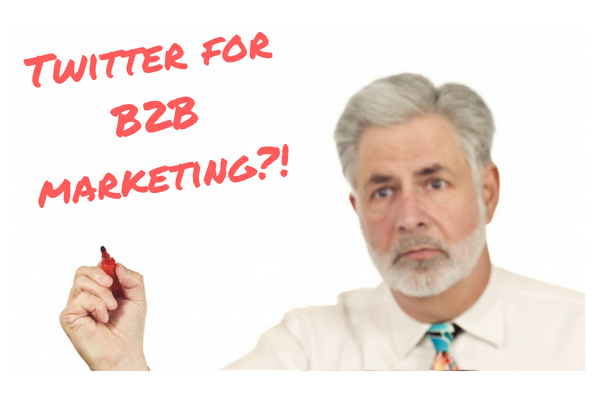 Here are some great ways to make the most of the platform for your B2B marketing efforts. 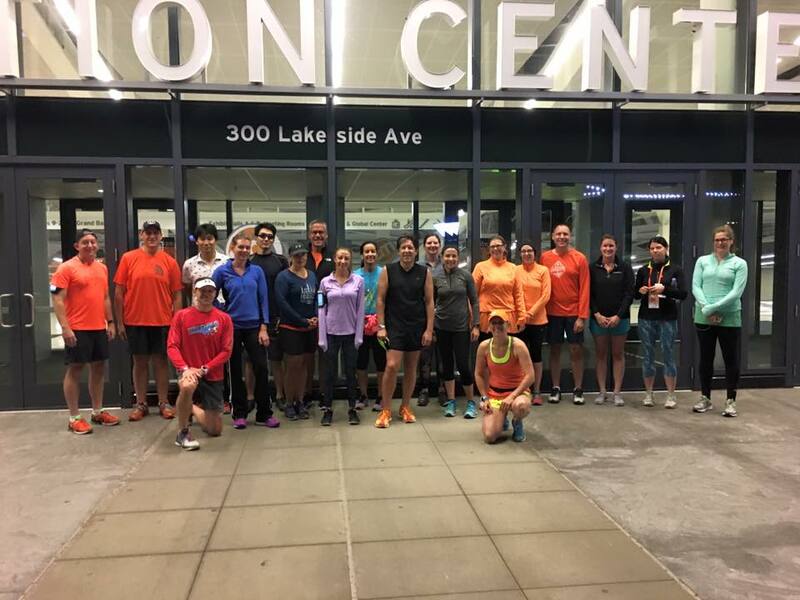 CMWorld will exercise your mind and we’ll be gathering like-minded friends for running/walking and yoga to make it easy to stay fit while in Cleveland.